Robin Gaddis is one of the top Professional Helix Designers in Owensboro, Kentucky having over 29 years experience in the Beauty Industry. You will be pleased with each and every service that she offers. She believes in excellence and it shows with each hair design, cut, color, and style that she creates. She has completed all 4 phases and graduated from Helix Hair Academy Post Secondary School of Fine Arts. She also completed at the Helix Hair Academy Celesta I and II. Her specialty is the Helix Hair Design that cuts curl, body, and volume into your hair. She has been trained in all of the 8 shears from Helix. Each curved shear is torqued to sculpt your hair in the best possible design for you. Robin also offers a color line from Italy, Tocco Magico. This color line has 7 herbs in it and leaves your hair vibrant, healthy and beautiful. 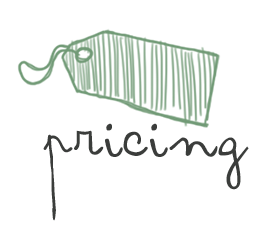 Prices vary depending on the length and thickness of hair. Call or text Robin today to set up an appointment.